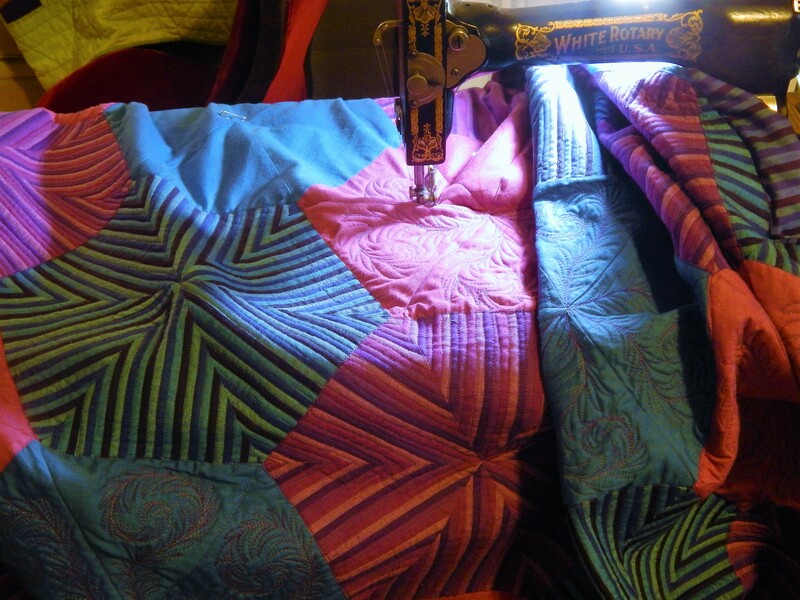 This entry was posted in Quilts and tagged Binding, hand quilting, piping, Quilting, Quilts, Trapunto, whole cloth quilt. Looks like another masterpiece in the making! 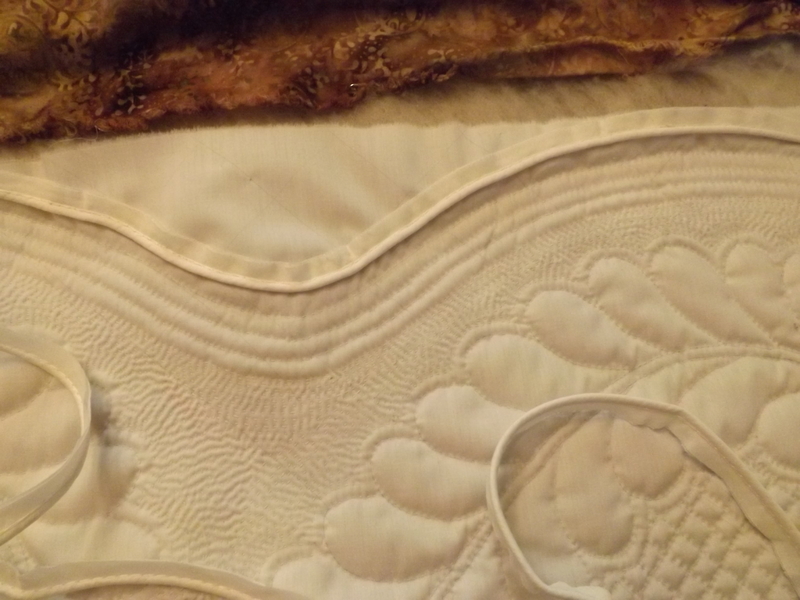 Love the piping for the edge of the quilt- your creativity is just amazing! Breathtaking! Love the piped edge. 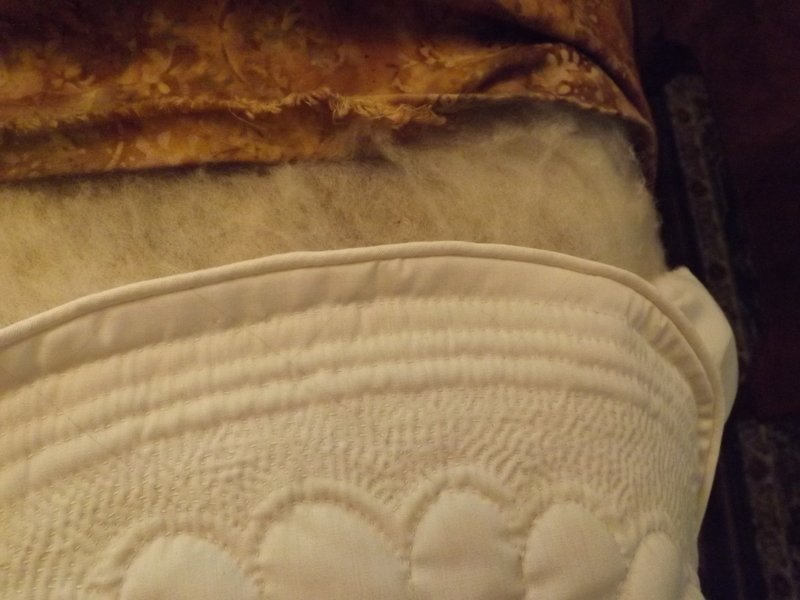 I love the piped binding. Is that also put on by hand, or could you do it by machine? I understand why you would need to do the rest by hand. Outstanding and sure to be a big ribbon piece! Wow! Wow, wow, wow! This is outstandingly gorgeous! 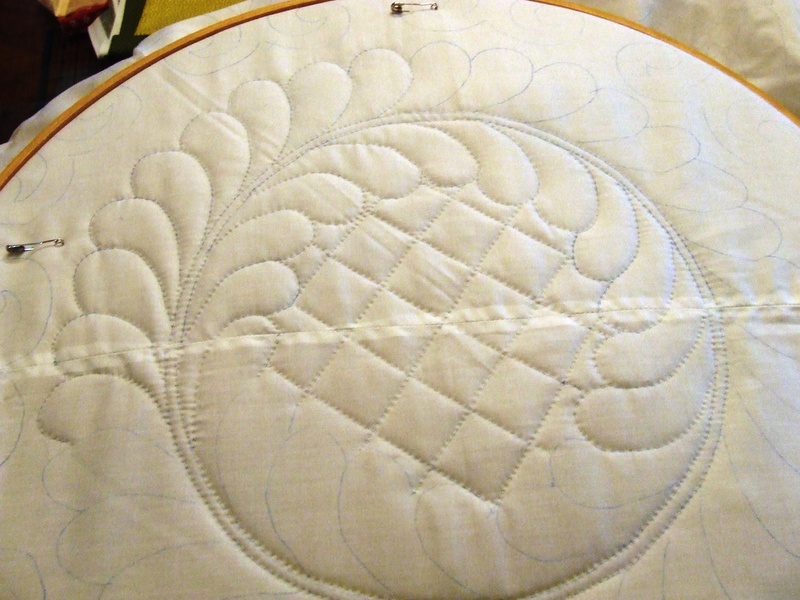 This is another master piece of work and I love the idea of using piping for the binding. Please post photos as you go, I’m learning so much from our Facebook page and following your pages! So blessed to have found both! There’s the next winner! Fabulous, just fabulous. It is another master piece! Unique idea with the piping will just set it off! Unbelievable! That is just stunning and on its way to be even more so, I can see! 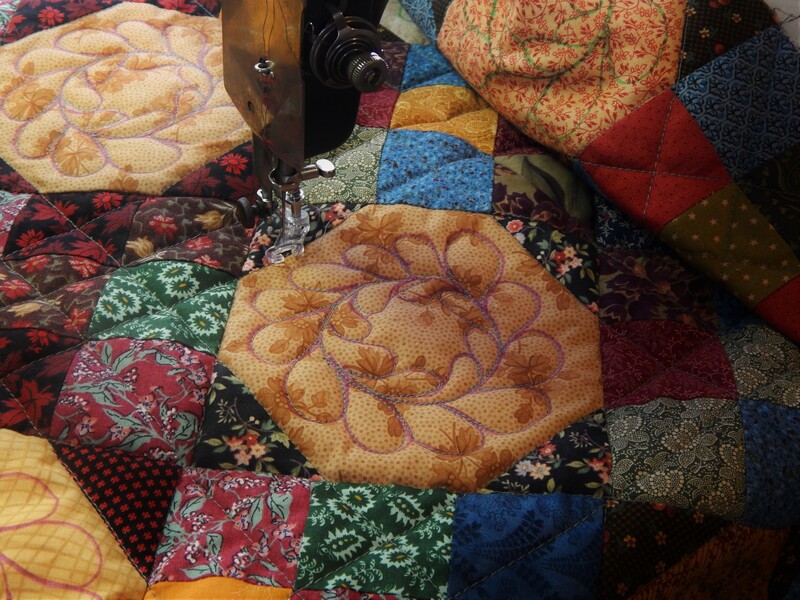 Your whole cloth quilt is sooo amazing!!!!! 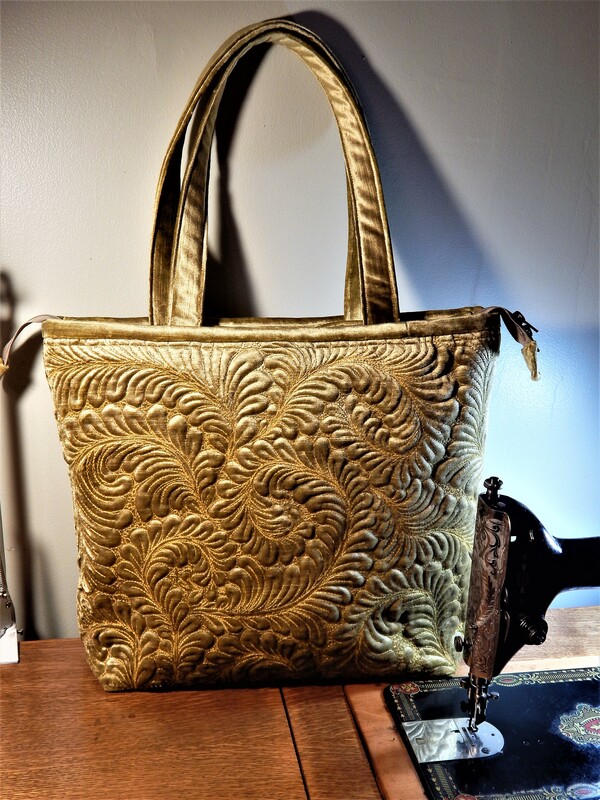 I luuuv the trapunto, your beautiful stitching and the piping binding is going to be fantastic!!! This quilt is going to be another “BLUE” ribbon!!!!!! This is definitely a blue ribbon. I hope you enter it in Lancaster, then I may have a chance to see it in person.